Pretty Lights | Do You Hear The Music? 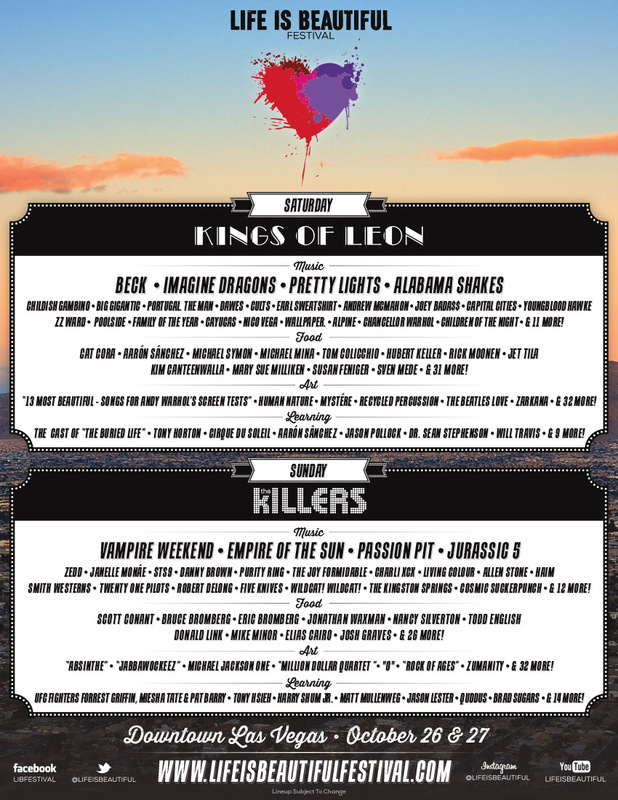 At the beginning of June we released the initial lineup for Life is Beautiful; The Killers, Kings of Leon, Beck, Imagine Dragons, Pretty Lights, Empire of the Sun, Passion Pit, Jurassic 5 and a whole lot more. But what we also promised was more artists would be announced and thus here we are. Today we announced the additions of Vampire Weekend, Alabama Shakes, Janelle Monae, Cults, Joey Bada$$, Smith Westerns, Nico Vega, The Dig, Dreamers as well as the first details of a collaboration with Red Bull Sound Select to feature artists Wildcat! Wildcat!, Chancellor Warhol, The Kingston Springs, Children of the Night and Tink. If you haven’t yet checked out the brand new Red Bull Sound Select, you need to get on that like yesterday. 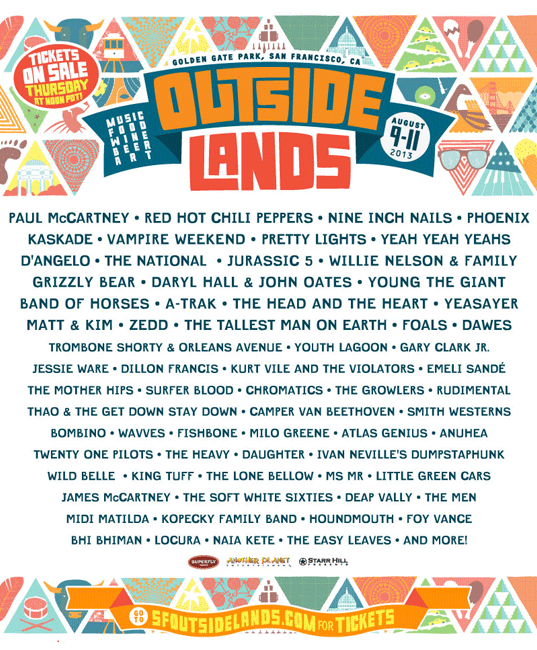 So many great artists and an incredible platform for them to blossom through. 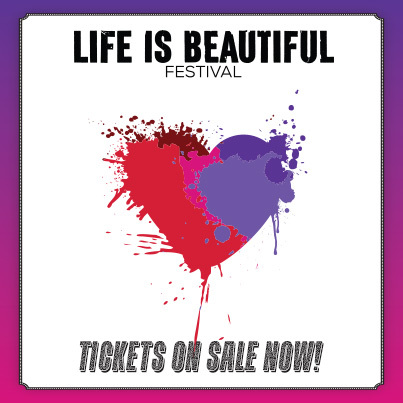 As for Life is Beautiful, I hope y’all like the lineup and that I will see you October 26-27 in Downtown Las Vegas for an incredible two days! More details to come (soon) but in the meantime, how about a little dance party to get this Tuesday going from Ms. Janelle Monae.